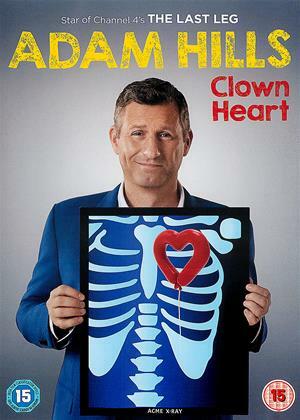 In 2015 he hung up his helmet for good…but now the fat b*****d is back by popular demand with a brand new show! 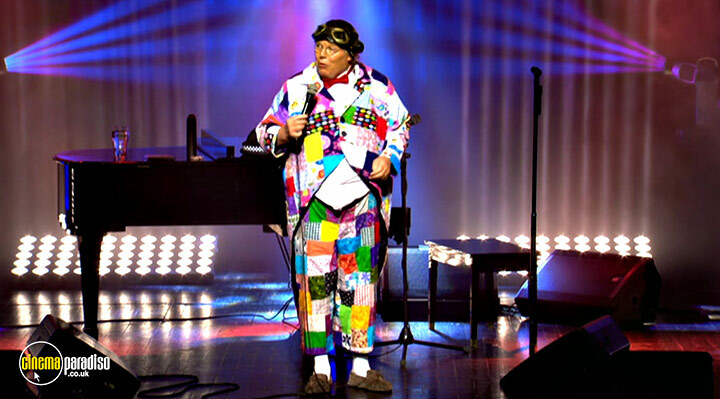 The only British comedian who tells it how it is and couldn't give a **** who he offends while doing it! 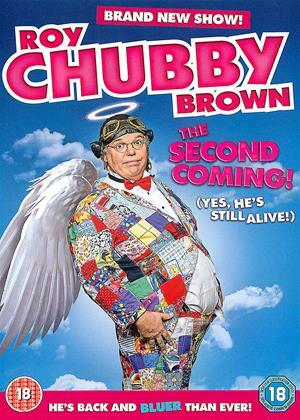 With all-new, side-splittingly filthy material and songs, this is vintage Chubbs and the perfect antidote to the madness and political correctness of the modern world. 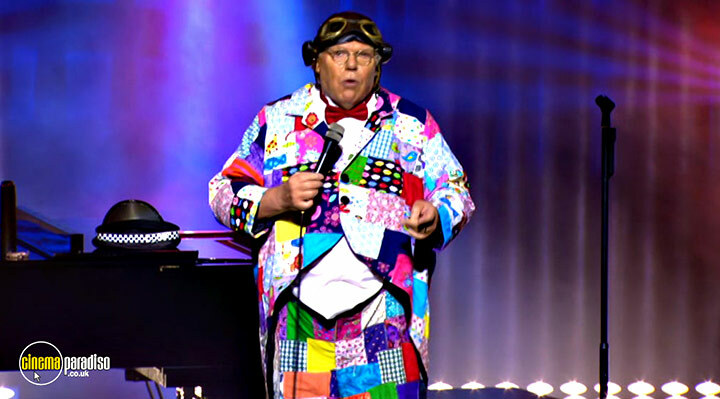 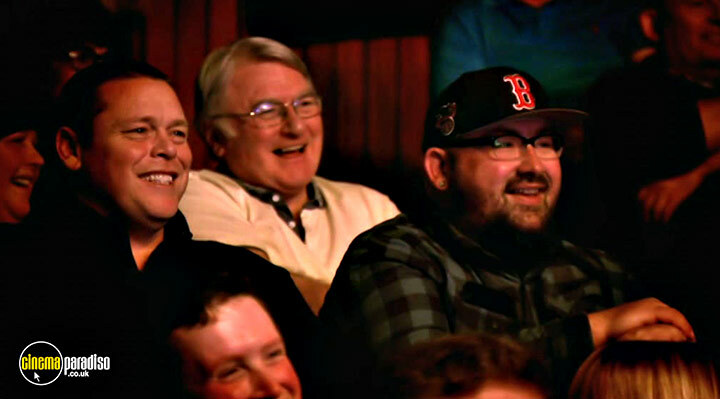 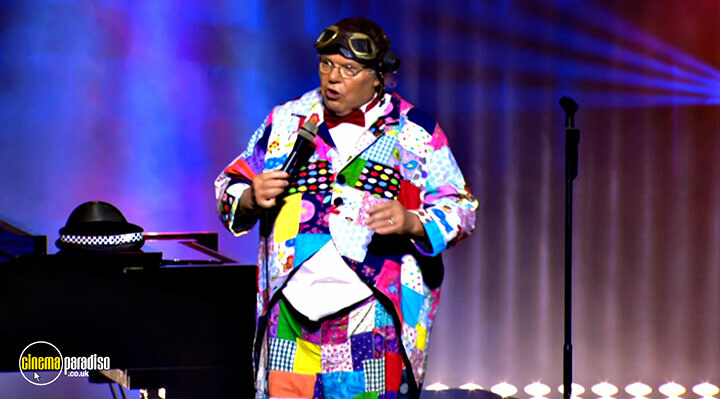 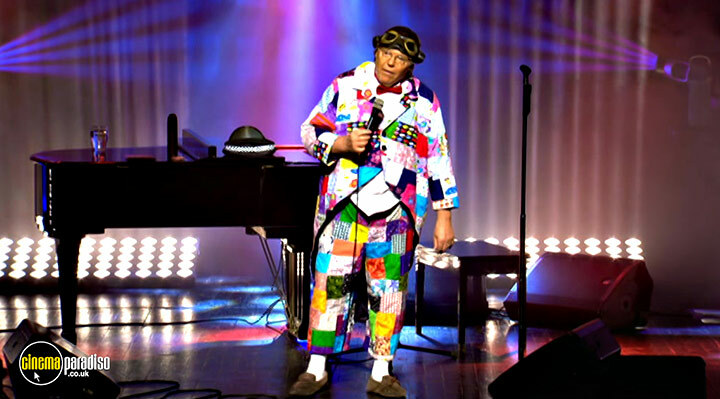 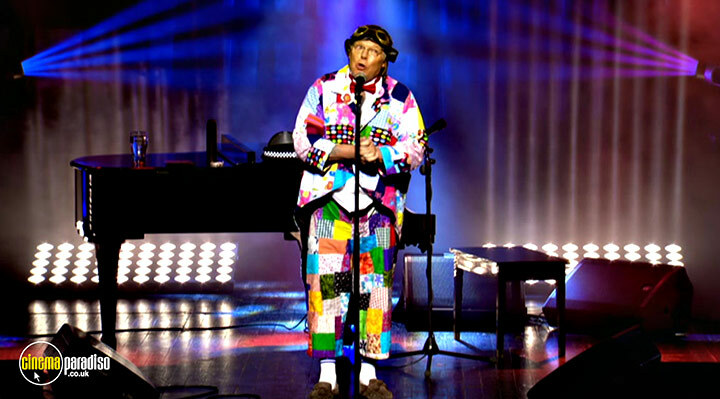 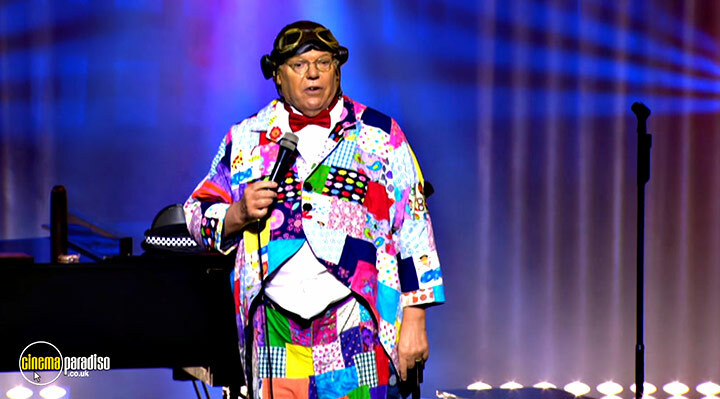 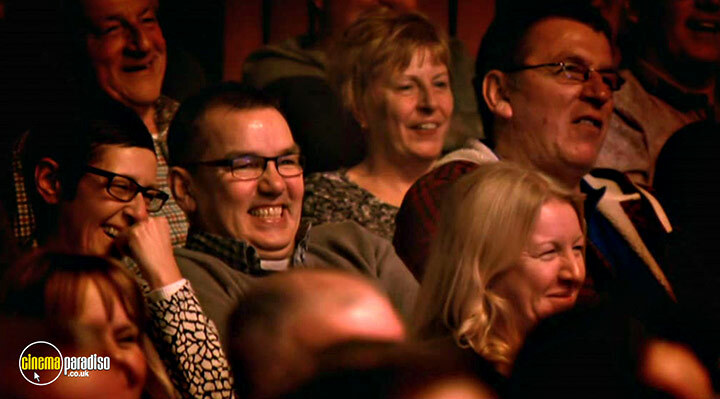 Rent other films like Roy Chubby Brown: The Second Coming!